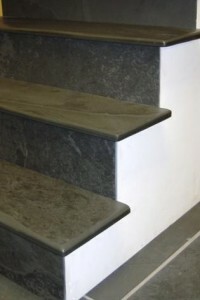 The Brazilian steps and cills are made from finest quality Brazilian black and grey slate, which has a lightly riven surface. 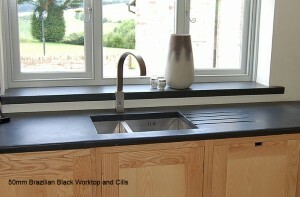 We can cut cills and steps to clients specifications, using supplied measurements or templates. 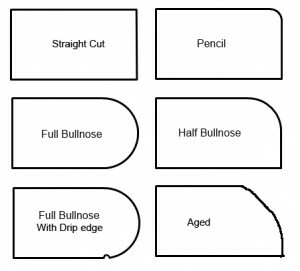 Just tell us the size thickness and colour required, the edge profile (square, pencil, half bull-nose, full bull-nose or aged) and if a drip channel if required. 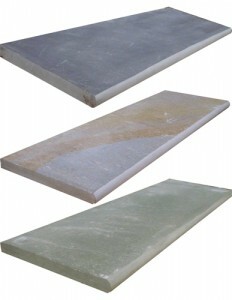 All other steps are pre made to the stated sizes and cannot be altered.